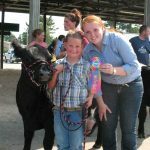 The Inspiration for 4-H is our youth, volunteers, staff, alumni, & donors! 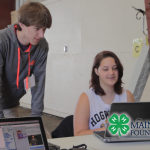 The Maine 4-H Foundation supports 4-H youth and what inspires them to learn and succeed. 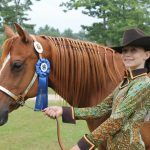 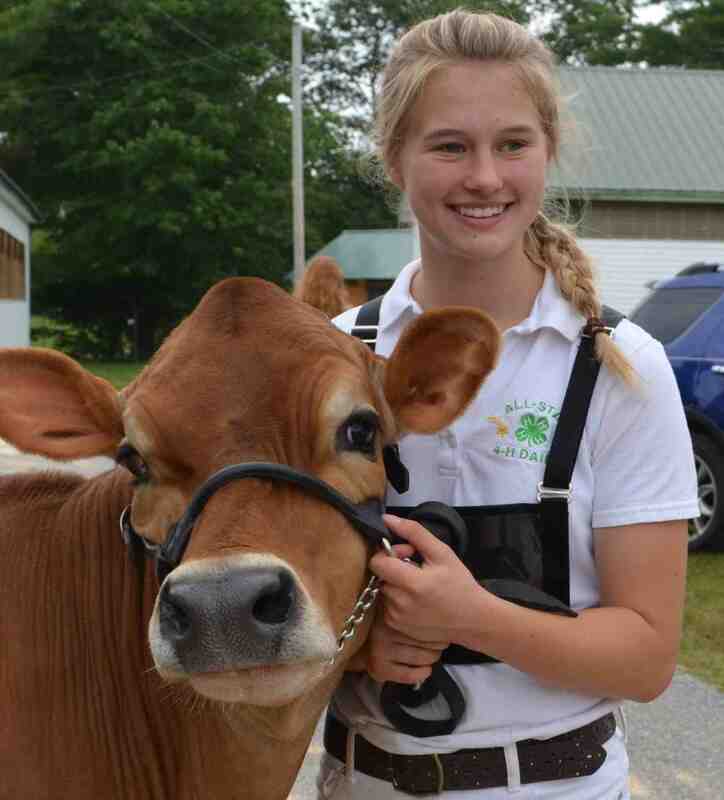 Click the photos for videos of inspirational stories of young people, alumni, and our 4-H staff. 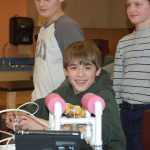 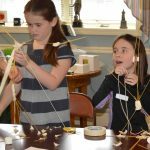 4-H members explore STEM education across Maine. 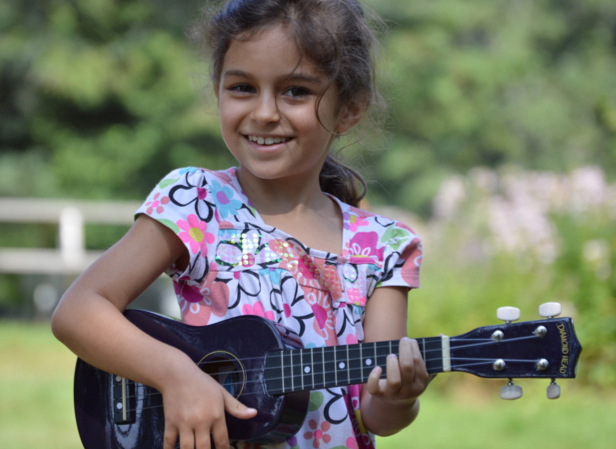 Meet Brin and hear about what inspires her for the future. 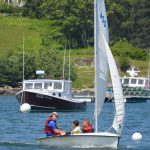 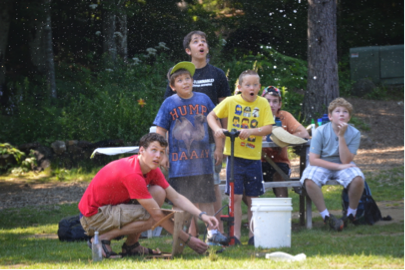 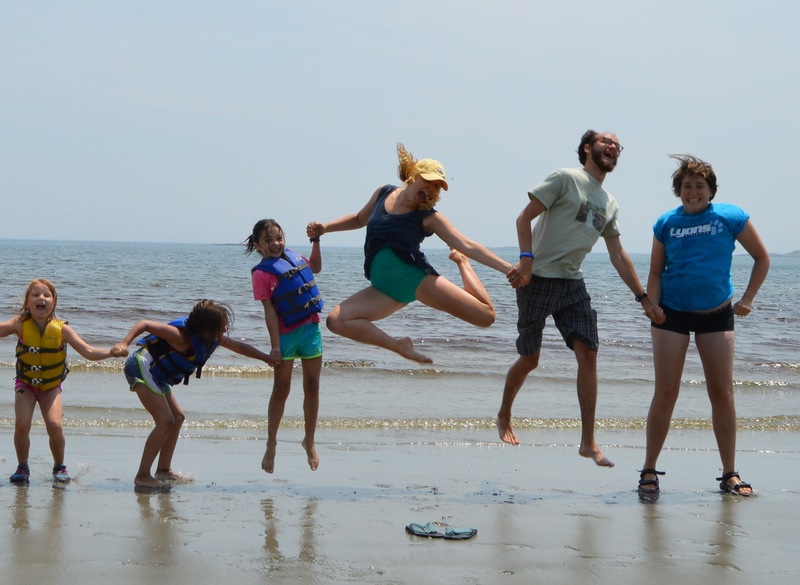 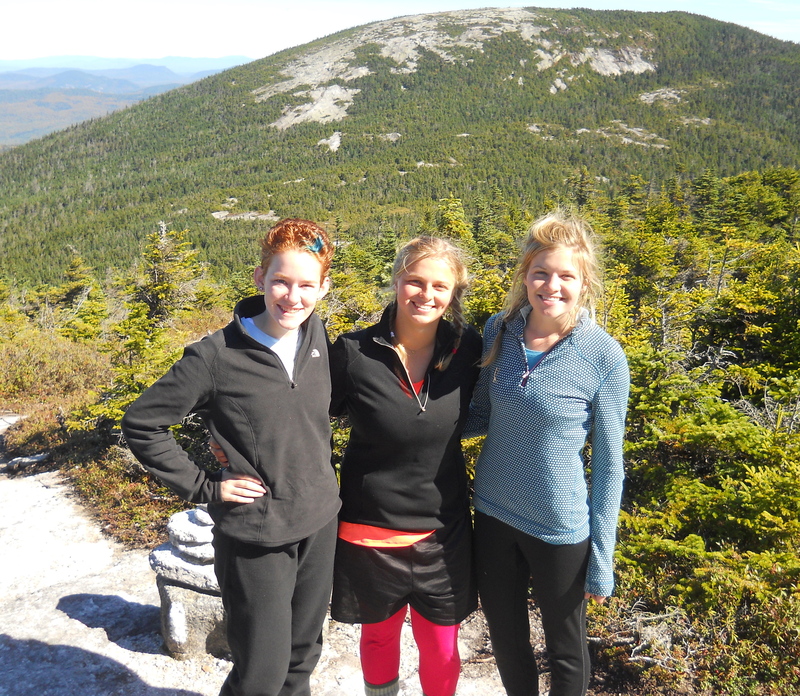 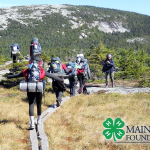 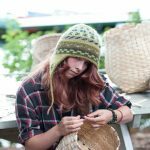 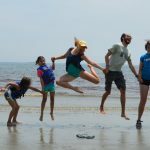 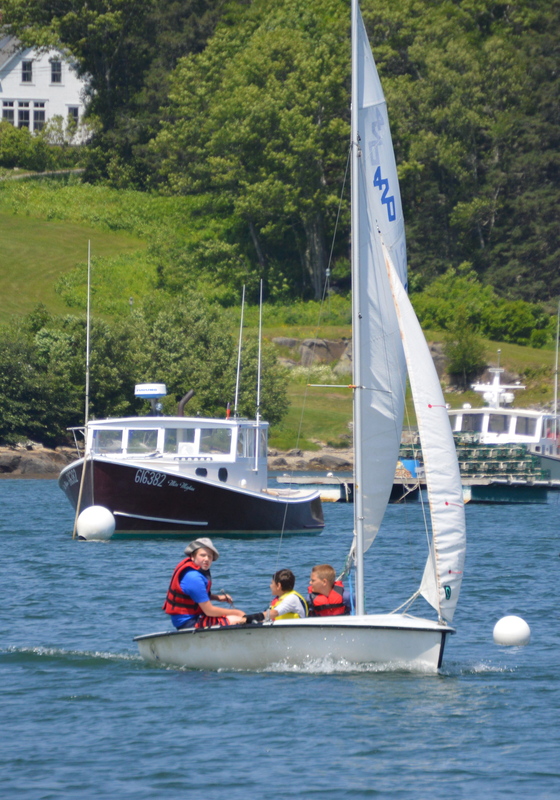 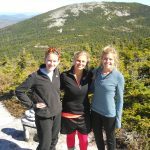 Junior Maine Guide challenges Maine young people to be leaders in the outdoors. 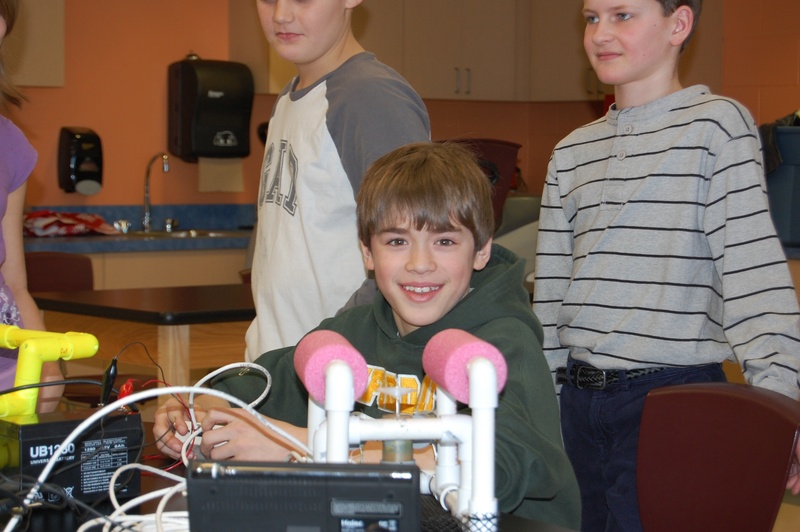 Hear from Sam about the Scratch program and his inspiration to be a teacher. 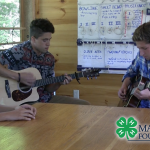 Music inspires young people at UMaine 4-H Camp and Learning Center at Tanglewood. 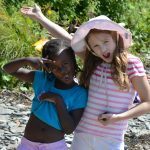 The FoodCorps program across Maine addresses the issue of food insecurity and nutrition education. 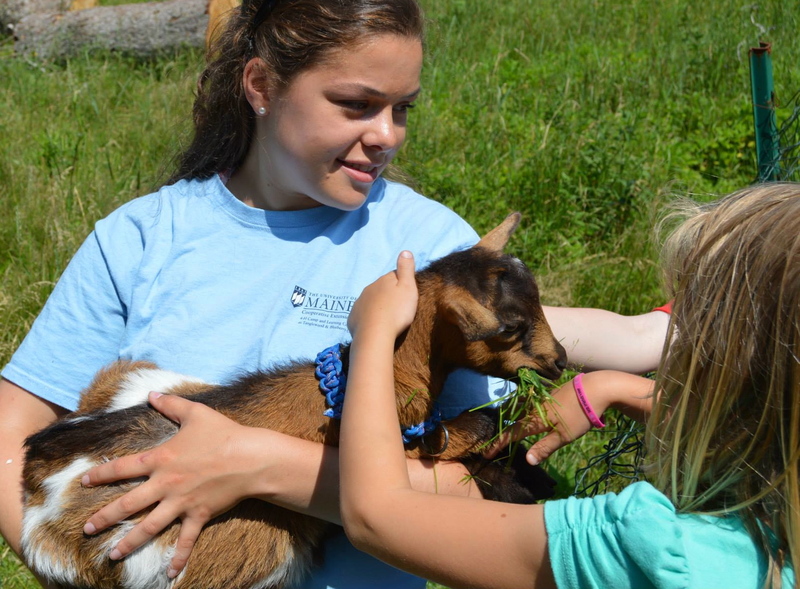 Meet Natalie and explore veterinary science. 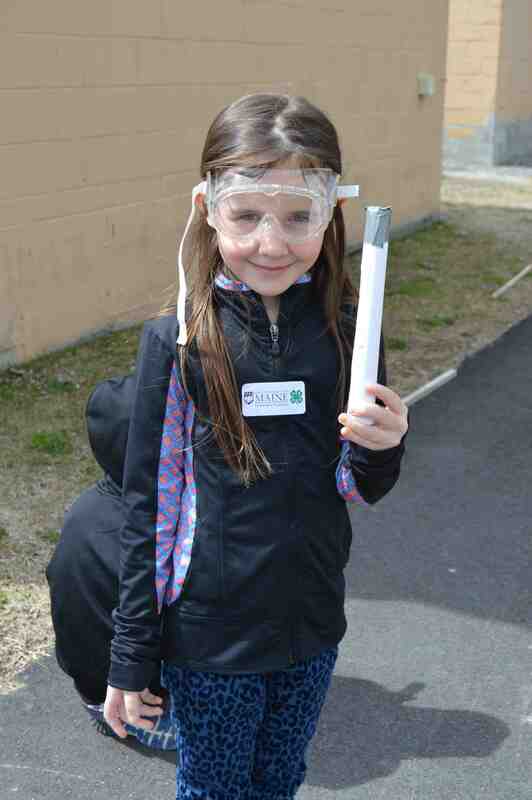 Meet Delaney and her 4-H race car project. 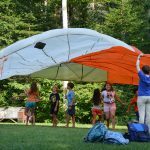 Summer camps inspire fun in the outdoors. 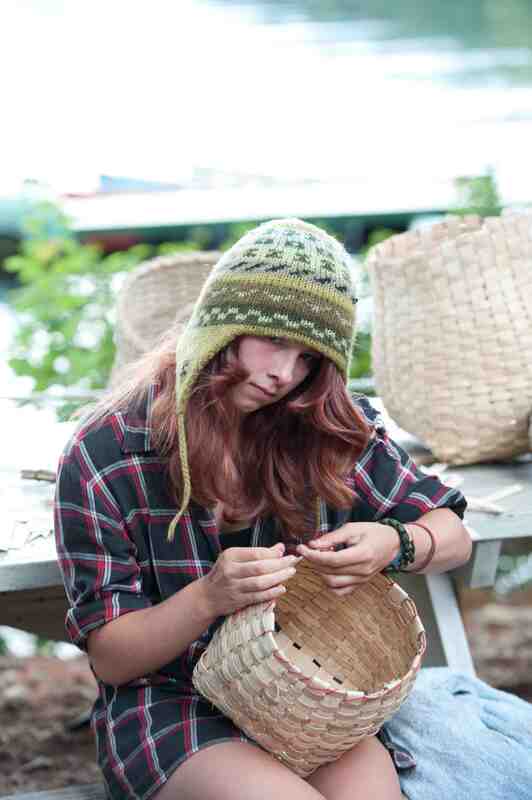 4-H inspires youth in craftsmanship and visual arts. 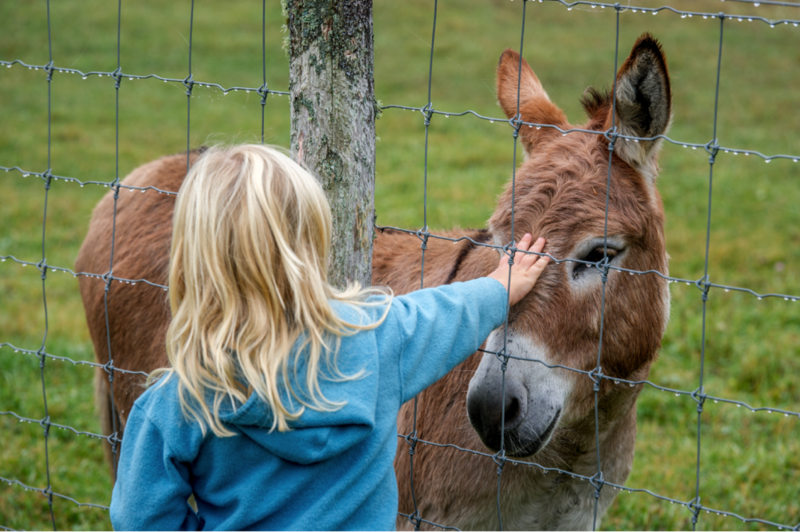 Inspiring a love for nature. 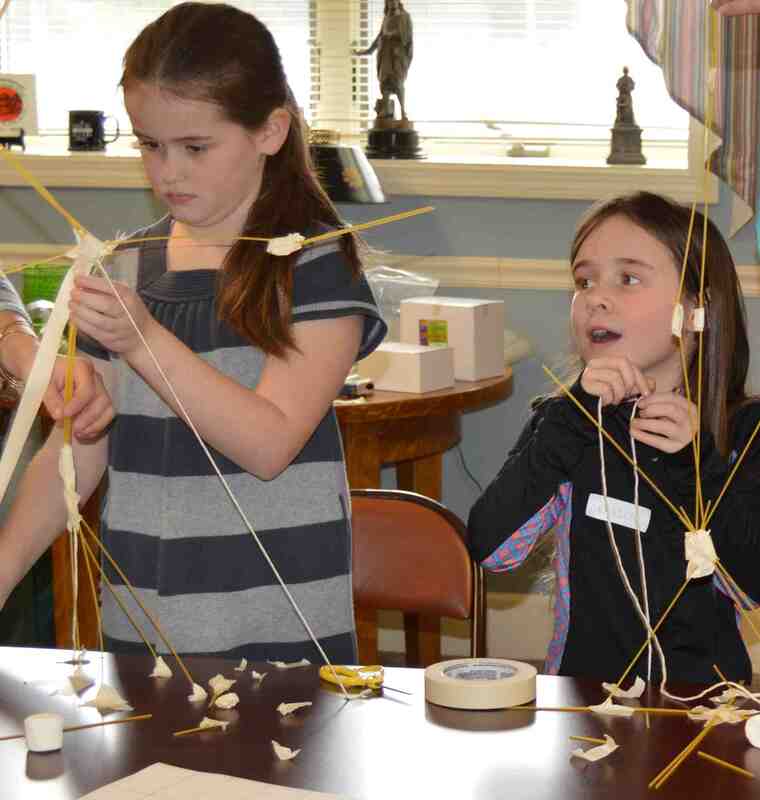 4-H science inspires creative thinking. 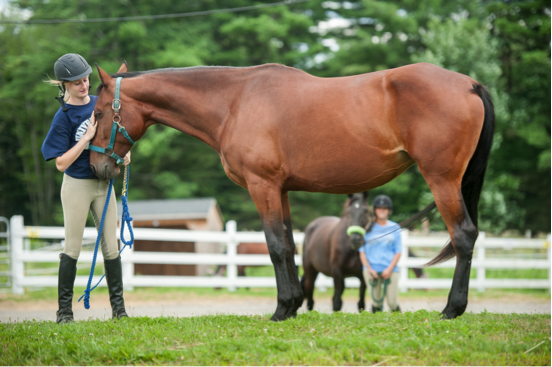 4-Her’s study animal science and pre-veterinary education. 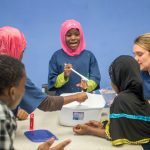 Inspiring science education! 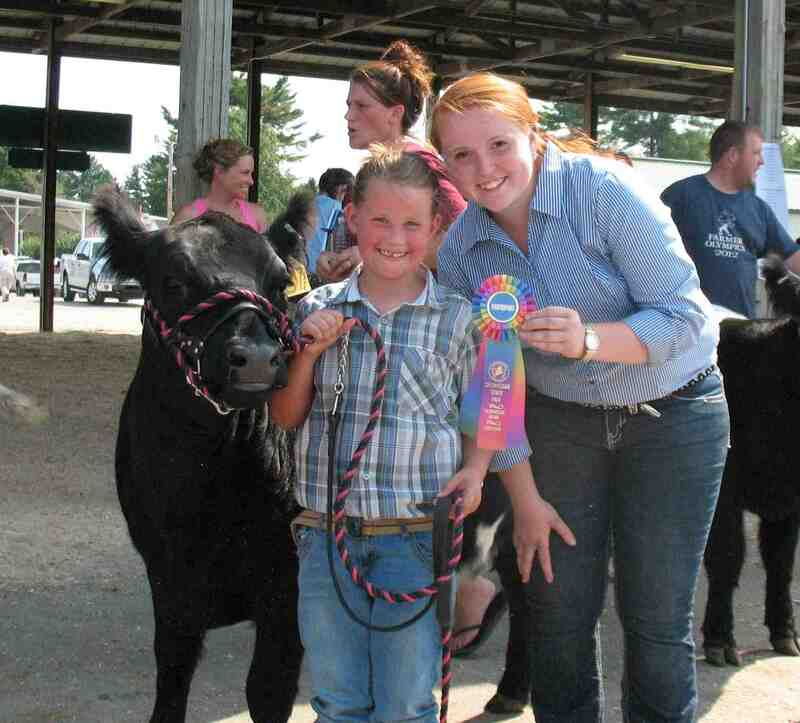 4-H inspires mentoring at all ages. 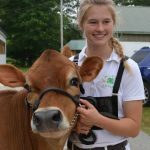 4-H Animal Science: Young people work with their animals year round to get ready for Maine 4-H Days and our Maine fairs. 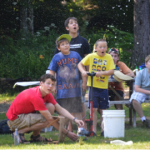 Inspiring youth to explore rocketry and STEM education. 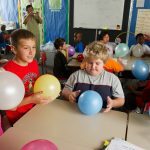 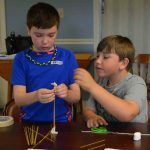 Team fun challenges build community in 4-H.
4-H STEM inspires young people to explore science careers. 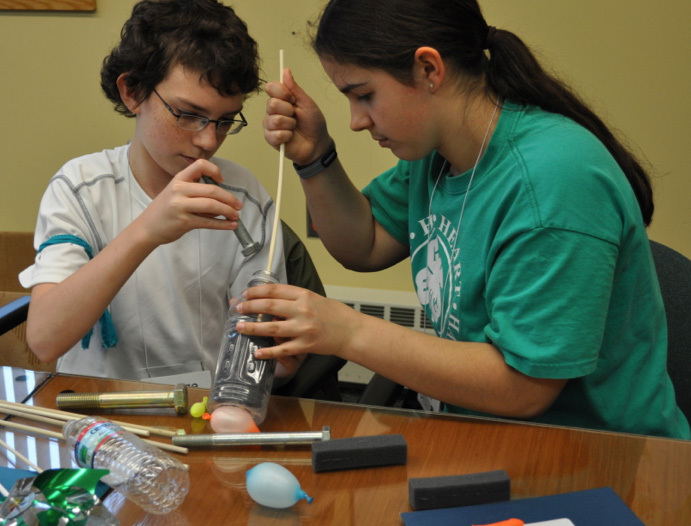 4-H teens mentor young people in agriculture & STEM areas. 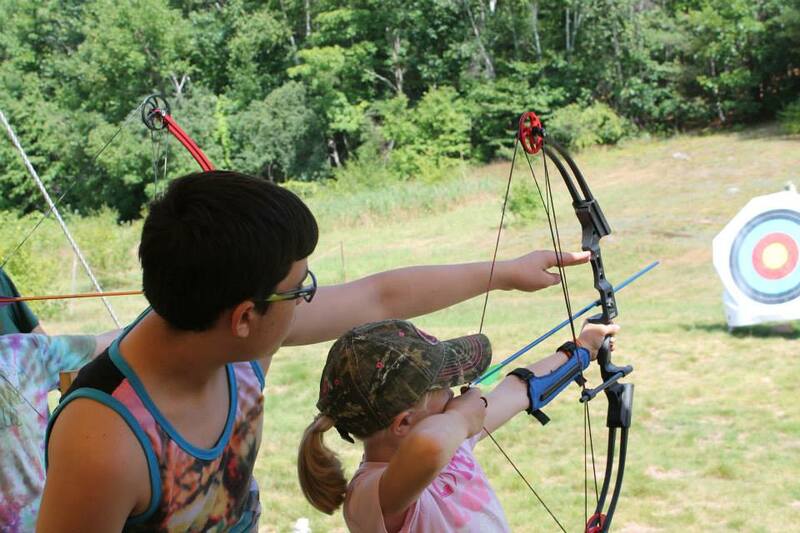 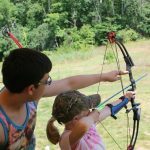 Archery and sportsmanship inspire outdoor life lessons. 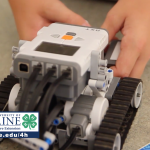 4-H inspires young people to explore robotics and engineering. 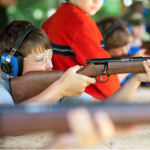 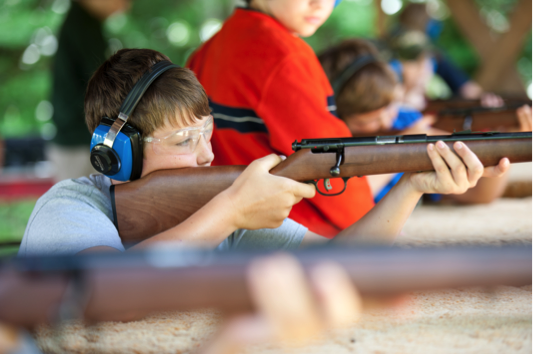 4-H Shooting Sports: Inspiring hunter safety education in partnership with IF&W. 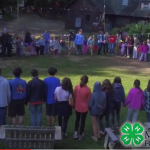 4-H teens explore leadership & JMG. 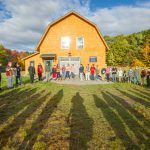 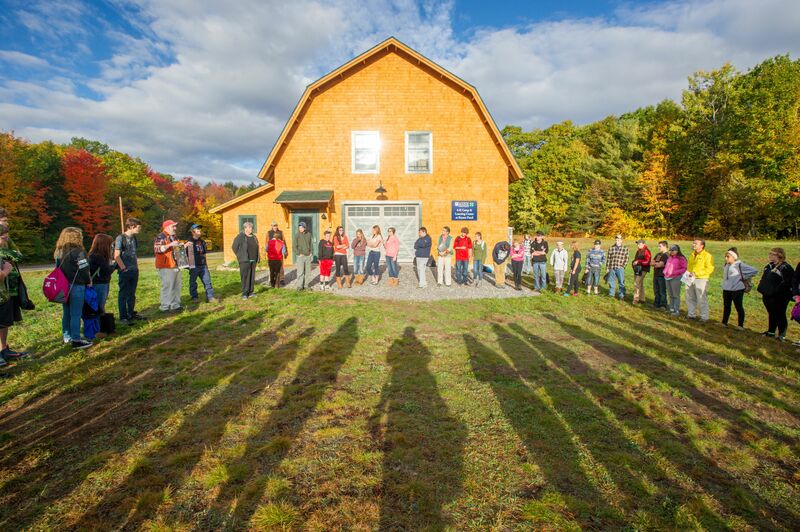 The new 4-H Bolger Outdoor Center inspires experiential education. 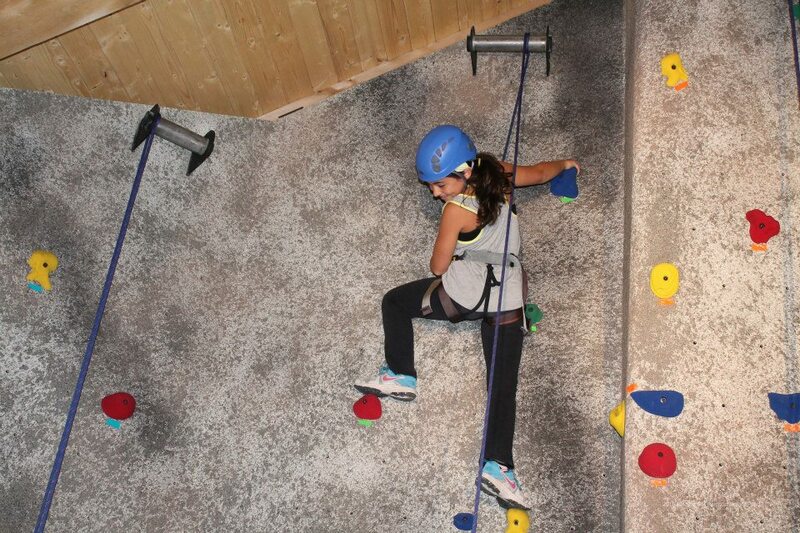 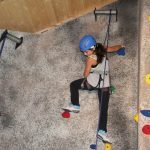 Rock our world through high ropes! 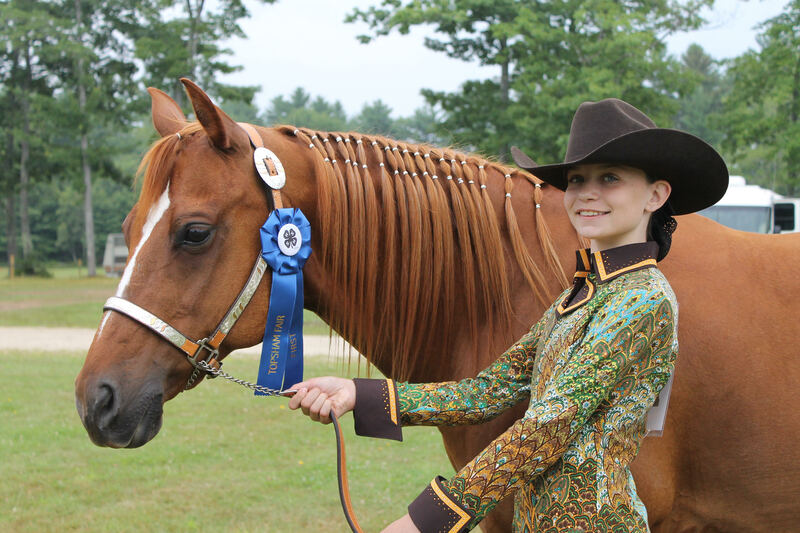 4-H inspires young people to challenge themselves. 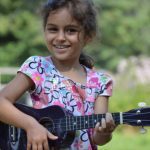 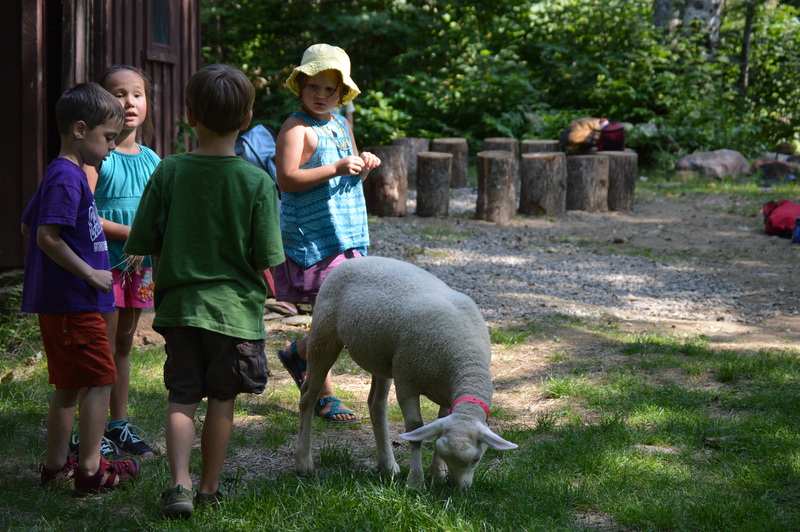 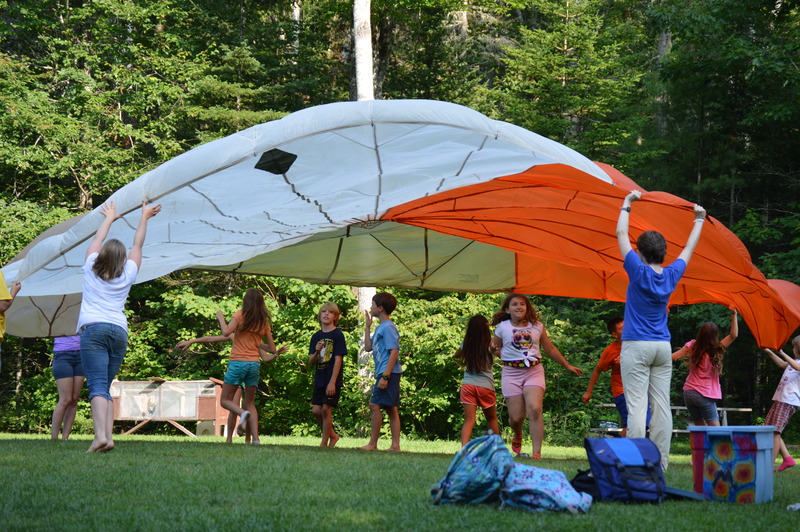 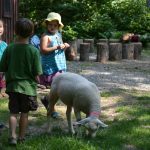 Children and youth at Tanglewood and Blueberry Cove 4-H Camps explore music and the creative arts. 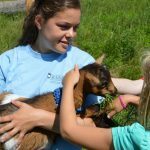 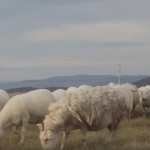 4-H livestock projects teach leadership and life skills. 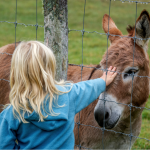 4-H loves connecting children and animals. 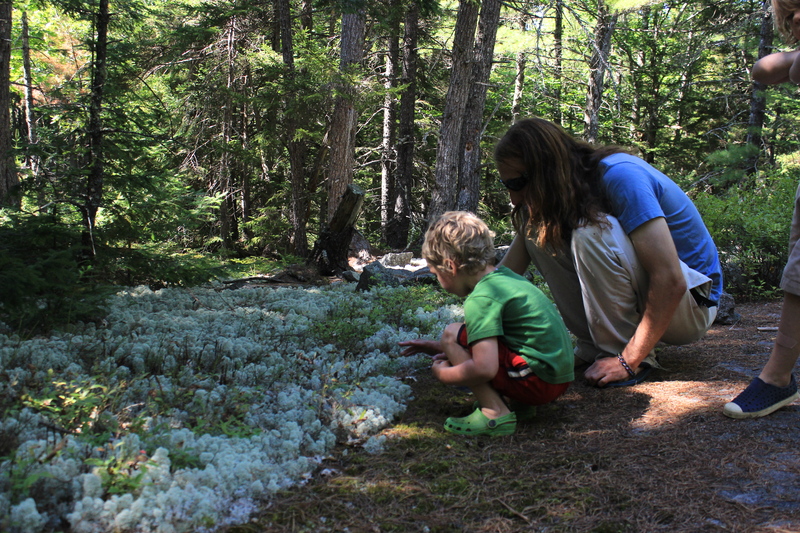 Children and youth are inspired to explore the world outdoors. 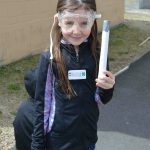 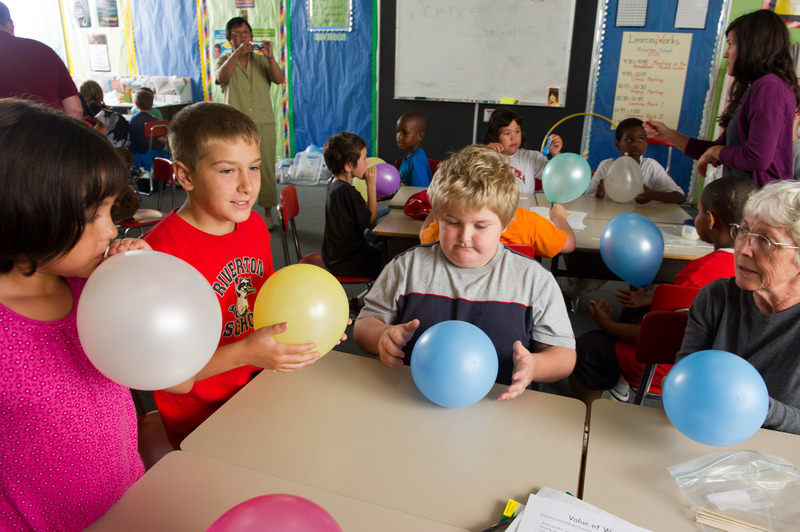 4-H inspires excitement in science at all ages. 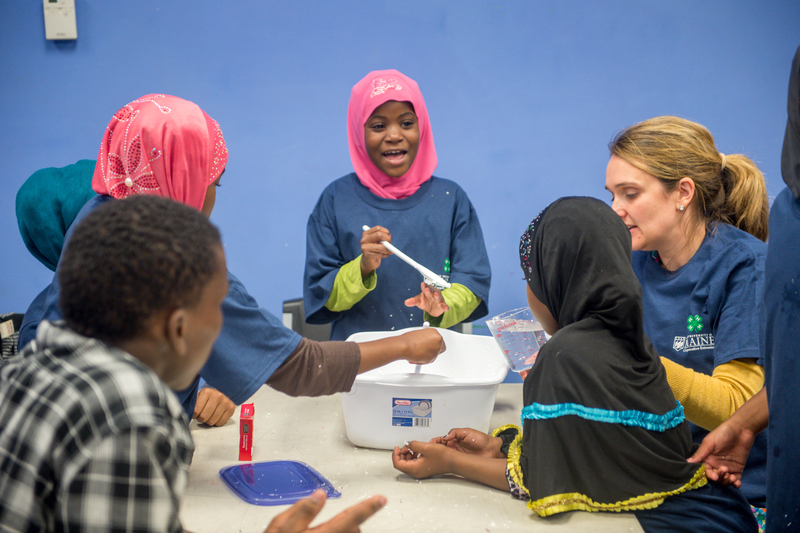 4-H opens doors to exciting new inspirational science lessons. 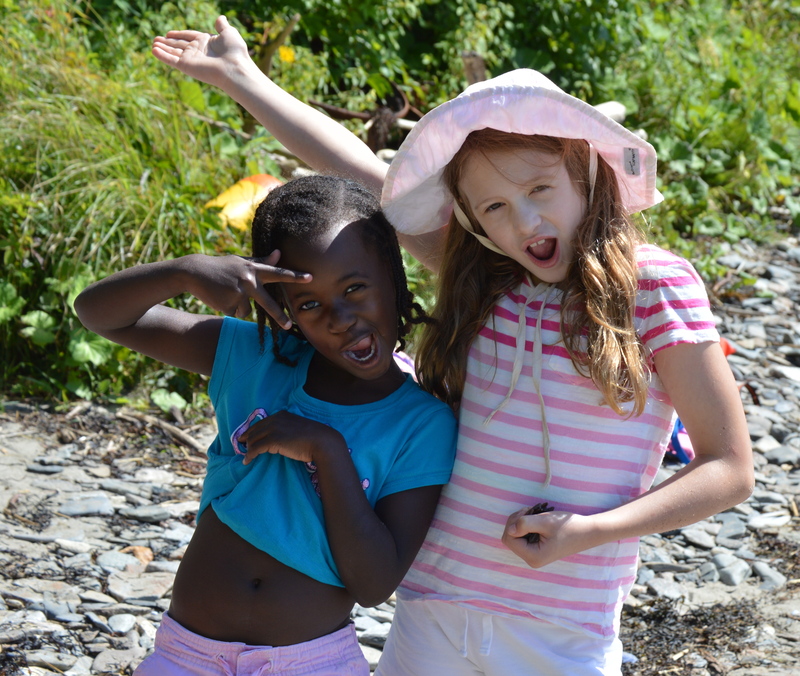 4-H inspires learning, friendship and caring! 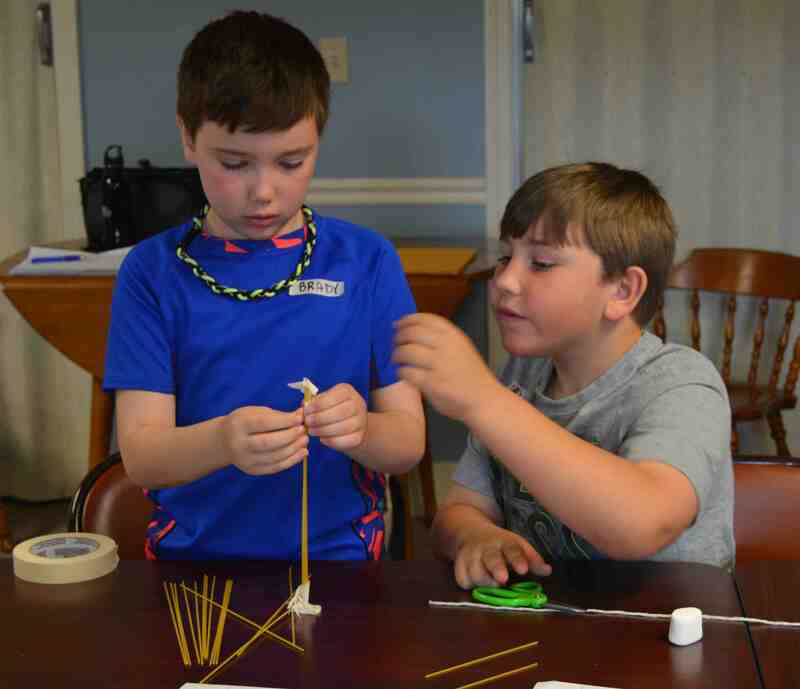 4-H builds respect. 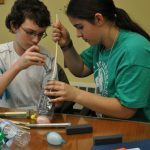 4-H inspires science in youth people. 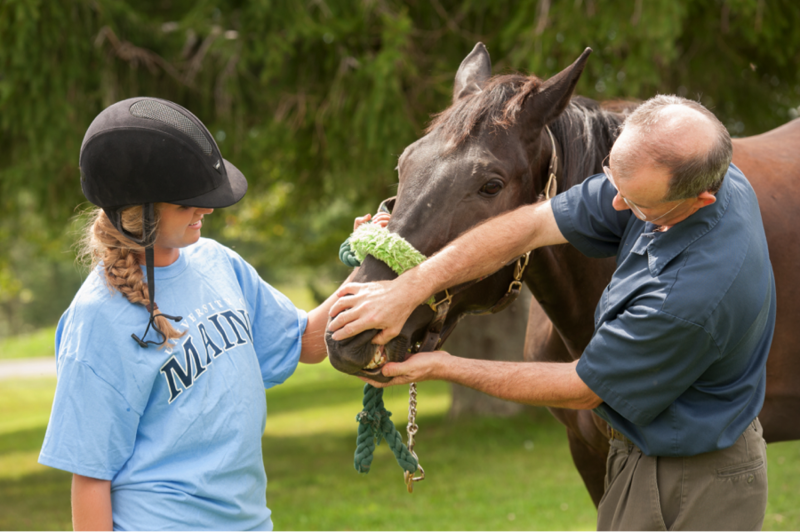 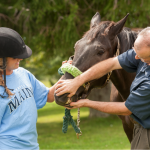 Since 1961 the Maine 4-H Foundation has played an active role in supporting the University of Maine Cooperative Extension 4-H program. 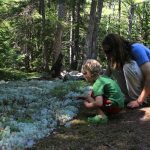 With your help it will continue to do so for many years into the future.